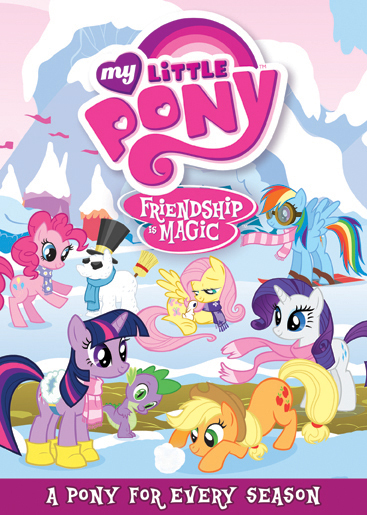 There’s a Pony for every season and an episode for every Pony in this fantastic collection of My Little Pony: Friendship Is Magic. That’s right! 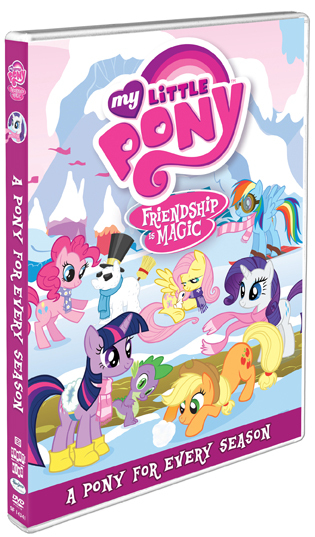 Each member of the Mane 6 – Twilight Sparkle, Rarity, Fluttershy, Rainbow Dash, Apple Jack and Pinkie Pie – gets her very own opportunity to shine with six episodes guaranteed to have you laughing and singing as you discover the magic of friendship!